Placemakers consist of an interdisciplinary team of (landscape)architects, urban planners and sociologists. We focus on the interconnections between the physical and the social in our research, design and implementation of successful urban spaces. The board of Placemakers consists of Roderik Schaepman (co-initiator De Buurtcamping, R&D Development), Martje van Ankeren (SIA) and Dennis van den Berg (Kennisland). As one of the founders of Placemakers, Naomi envisions co-creation concepts that allow for a diversity of stakeholders to communicate ideas and demands, translated into a plan that may be implemented collectively. 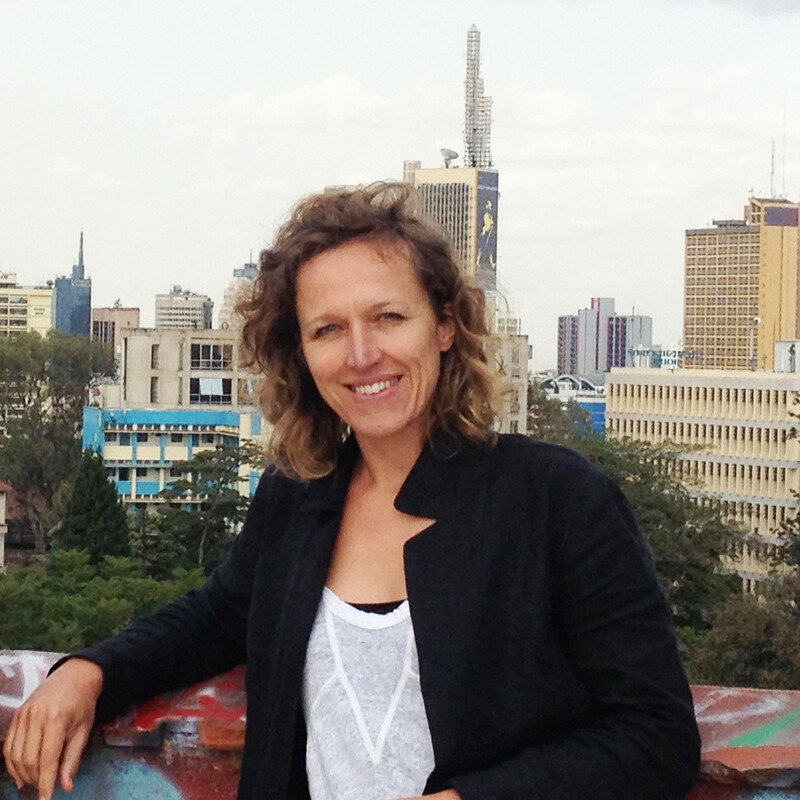 Naomi works for Placemakers in the quickly expanding urban area of Nairobi, Kenya. Here she investigates the possibilities for Placemaking as an integral part of the urban development of Nairobi. In collaboration with a.o. INTI, UN Habitat and the International Federation of Housing, Naomi takes the lead in the Placemakers program ‘Making Cities Together’. 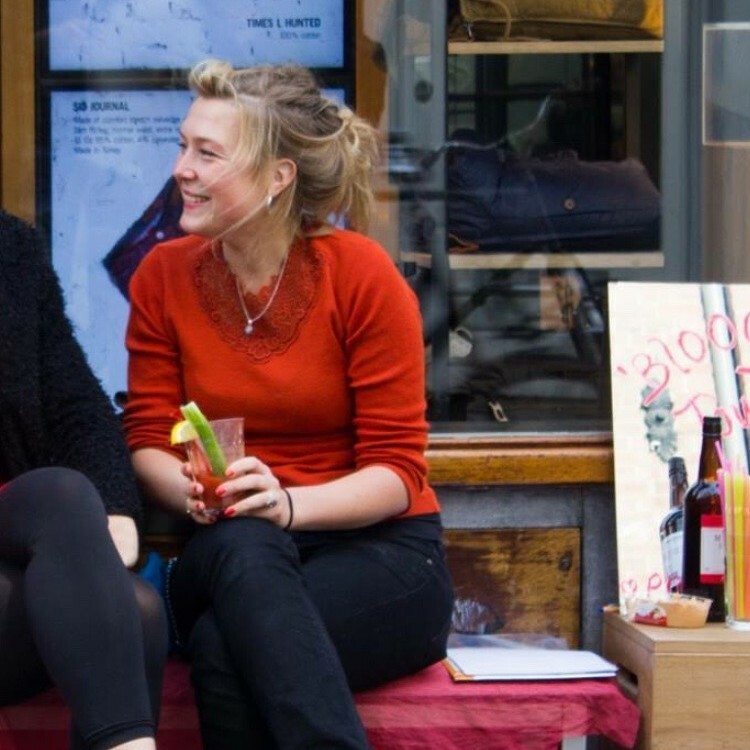 Katusha is one of the founders of Placemakers and shares her knowledge and experience of cities – their energy, citizens and initiatives – by doing research, writing and teaching. She iteratively uses social scientific knowledge in Placemakers projects and inserts empirical experiences in her role as a teacher and education developer at the University of Amsterdam. Katusha carries out local-scale research, finds creative ways to extract local knowledge and ideas and is able to translate these into small and large interventions. Katusha is a.o. advisor for fundraising and strategy of De Buurtcamping. 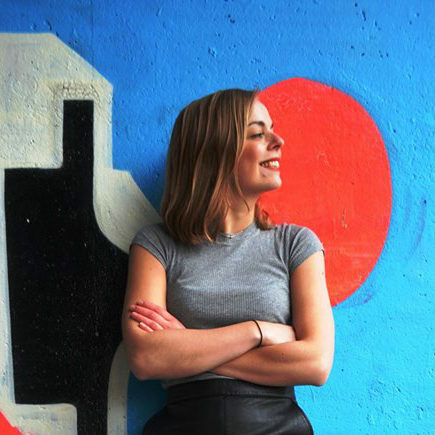 With a background in sociology, urban planning and a MA ‘City Design and Social Science’ (LSE), Anna always reflects on the dialectics between the social and physical organization of cities. As a Placemaker, Anna connects large themes to small scale interventions that combine the expertise of citizens and professionals. Anna is furthermore co-founder of spatial design Studio LONK, co-founder and board member of non-profit Stichting Thuismakers Collectief and the academic director of the UvA summer progamme ‘The Everyday City and Beyond’. Karin is an interdisciplinarily schooled social scientist with an unstoppable fascination for the dynamism and diveristy of cities. She combines an analytical attitude with a sense of practical applicability and employs placemaking methods to contribute to inclusive, creative and connected places. 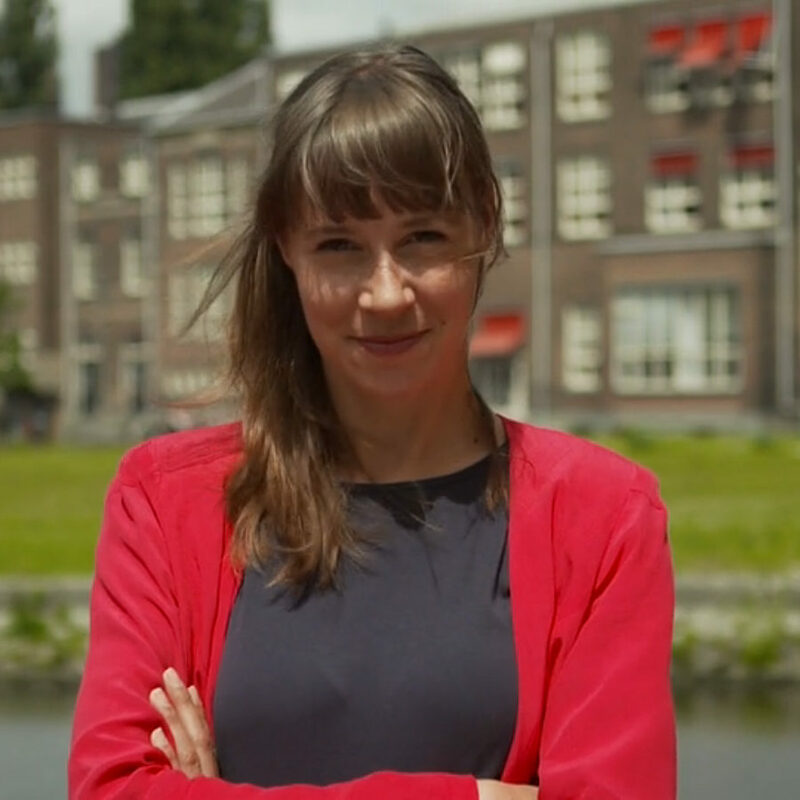 Alongside Placemakers, Karin works at the Amsterdam University of Applied Sciences (HvA), where she is part of the Research Group ‘Coordination of Urban Issues’. Within the HvA, Karin also coordinates living labs for students in Amsterdam New West as part of the BOOT-programme. 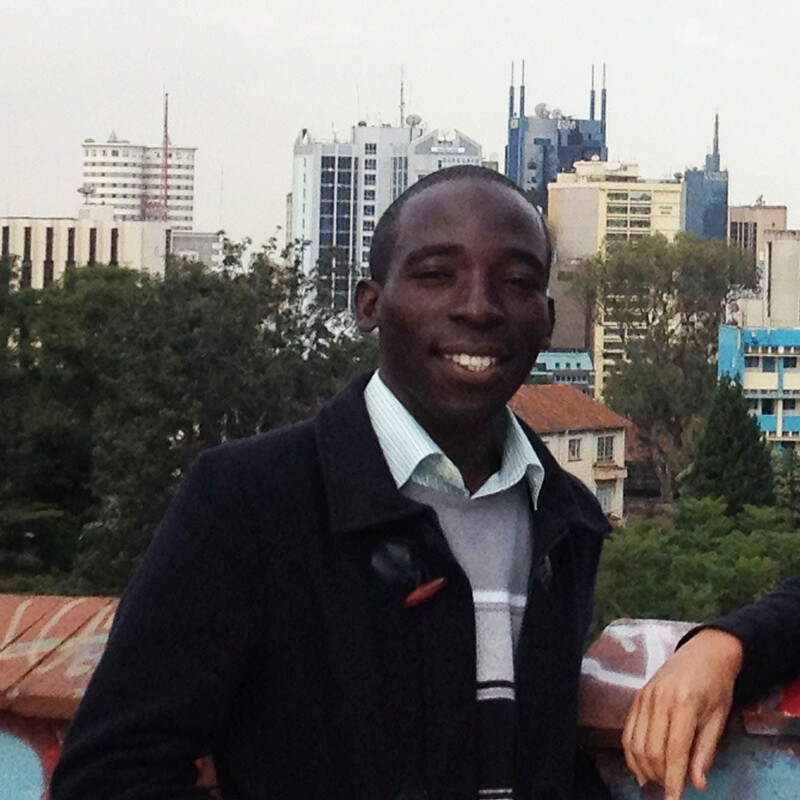 Mark lives in Nairobi, Kenya and has completed a BA in Urban Design at the TU Kenya. Mark has been affiliated with Placemakers since 2014. Being very familiar with Nairobi’s social and spatial networks, he is a master in connecting ideas, people and places. With his gathered experiences at Placemakers, Mark currently participates in the research and strategy development for Nairobi’s city wide public spaces, commissioned by the local administration and UN-Habitat.